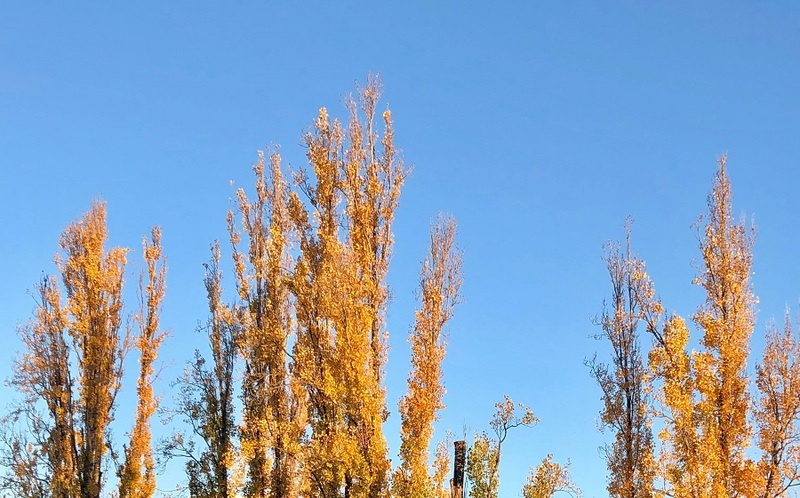 Visiting Canberra in the autumn promised to be stunning, and this year it did not disappoint. A magnificent display of yellows and reds lined each street, with warm sun-filled afternoons to delight. 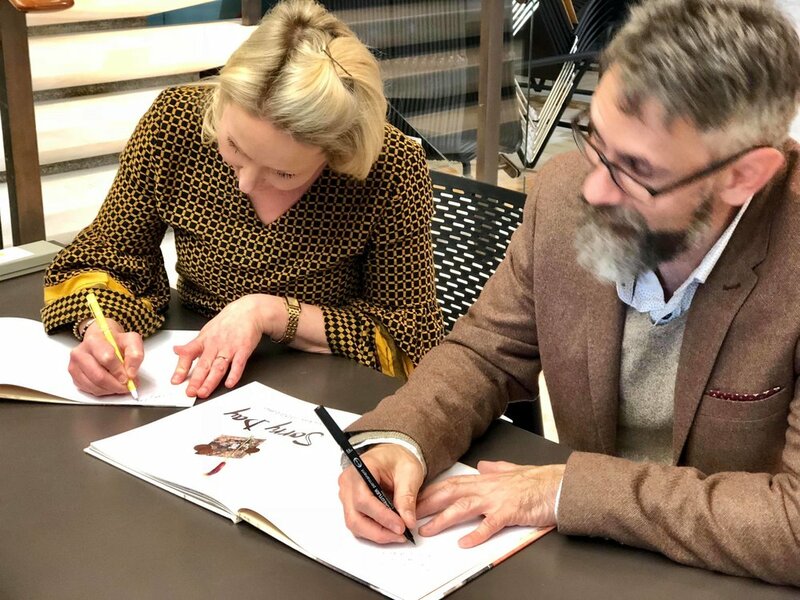 Having arrived in Canberra on Thursday afternoon, my dear friend (and amazing author/illustrator) Nicky Johnston and I headed straight to Dymocks Canberra to meet up with the incredibly talented Dub Leffler, and illustrator of SORRY DAY, for a book signing. 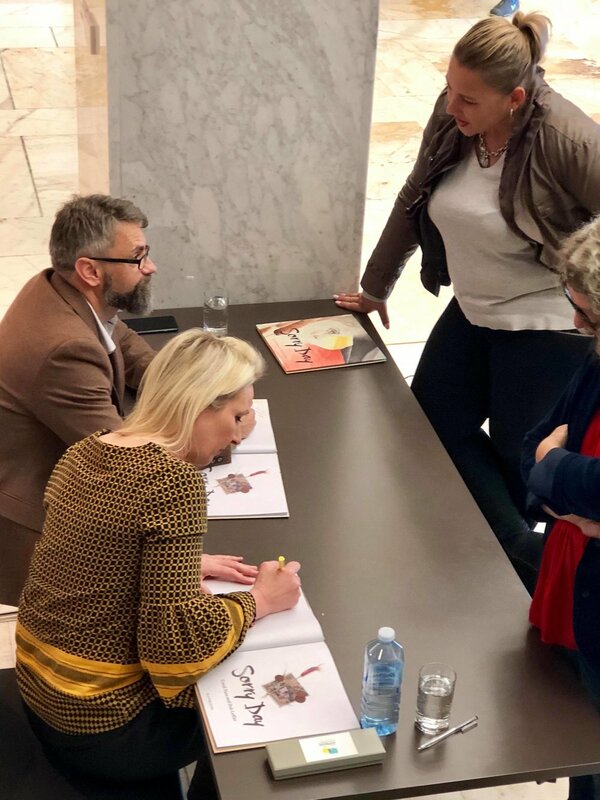 We then popped into the National Library of Australia, where planning was well underway for the official launch of SORRY DAY on Saturday. 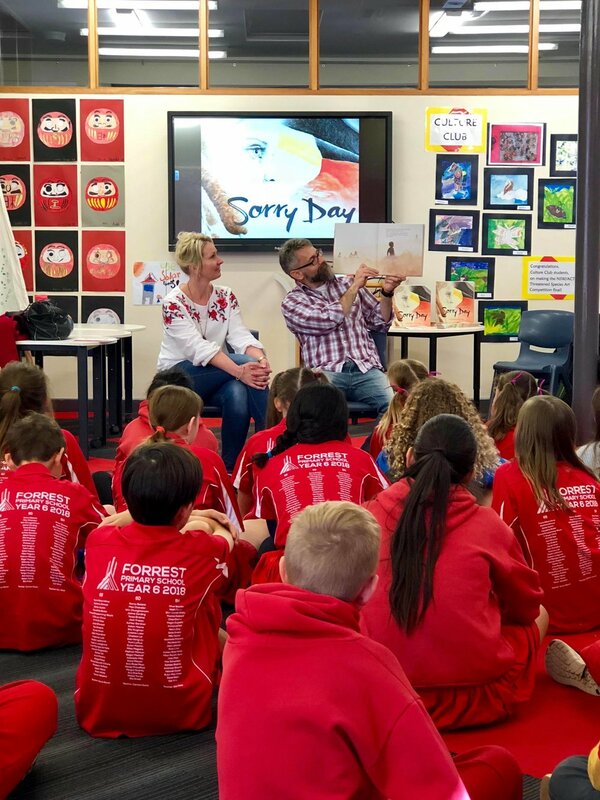 Dub and I had the privilege of visiting two Primary schools in Canberra on Friday; Holy Trinity Curtin and Forrest Primary Schools, and shared SORRY DAY with hundred of receptive students. 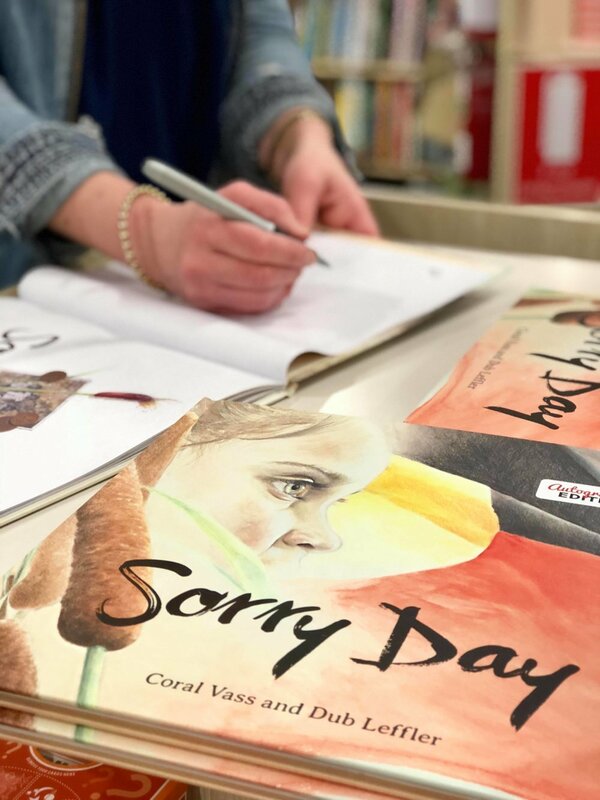 On Saturday, Australia stopped to celebrate National Sorry Day, and we began our day at the Woden Library. 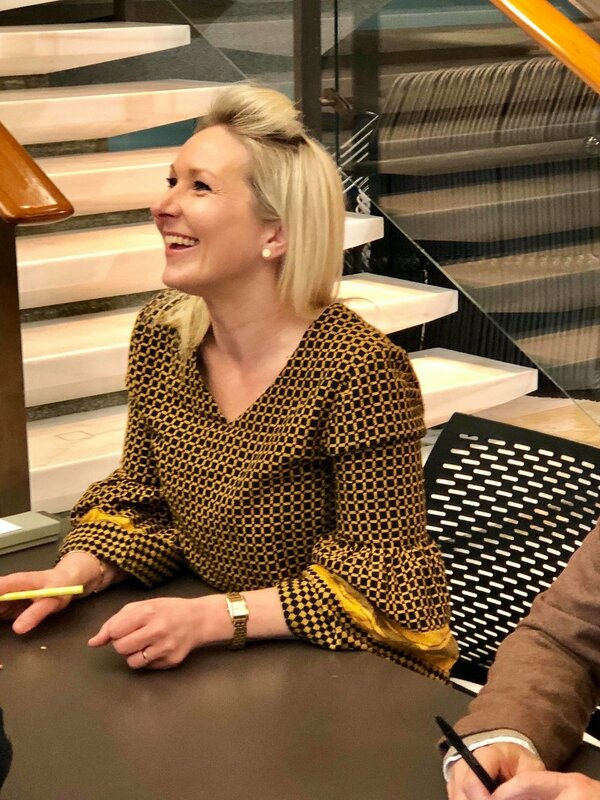 Dub and I shared stories with the Us Mob Writers at a Meet the Creators Event, before heading to the National Library of Australia for the official launch of SORRY DAY. We were only a kilometre away from where Prime Minister Kevin Rudd gave the National Apology a decade earlier. 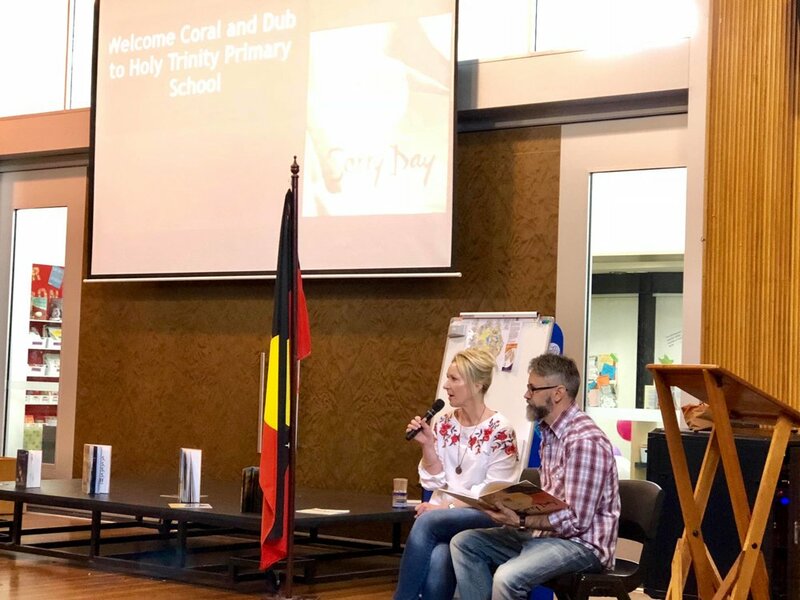 Director-General of the National Library, Dr Marie-Louise Ayres, chaired the proceedings with Brother Tyrone giving a wonderful Welcome Country. 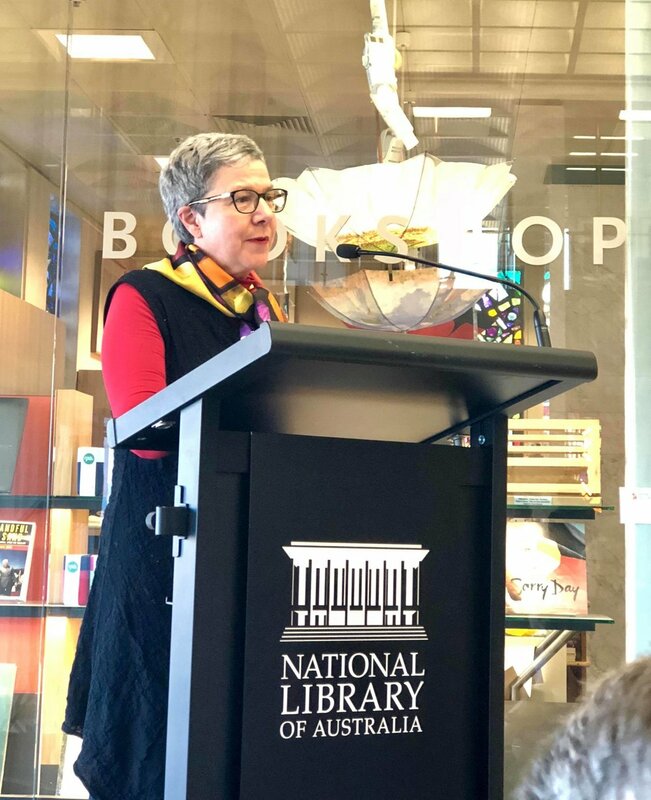 The National Library's first Indigenous Curator, Sister Rebecca, shared a very emotional testimony of her connection to the Stolen Generations and what the book meant to her and her family. Dr Anita Heiss officially launched and OPENED the book, before Dub and I took the podium to speak. To conclude the ceremony, Dub and I read the book to the huge crowd gathered; reading each paralleled story; I read the story of Maggie and her mother gathering on the lawns of Parliament House to watch the National Apology, while Dub read the story of the group of Aboriginal children who were taken from their families on that fateful day. 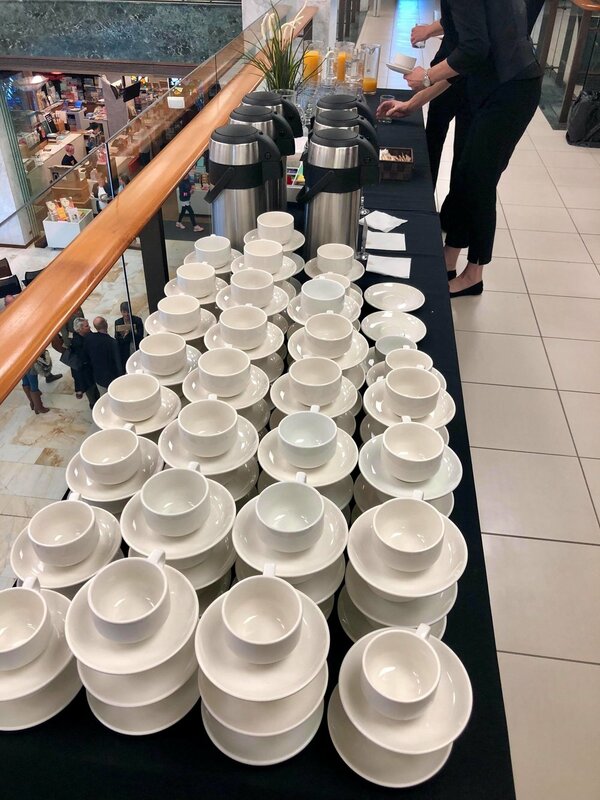 We finished the event, and the celebration of National Sorry Day, with a book signing and a delicious afternoon tea together. I am incredibly grateful to the National Library of Australia, and in particular Susan Hall, my publisher, for believing in this important book and for organising the momentous launch of this book. 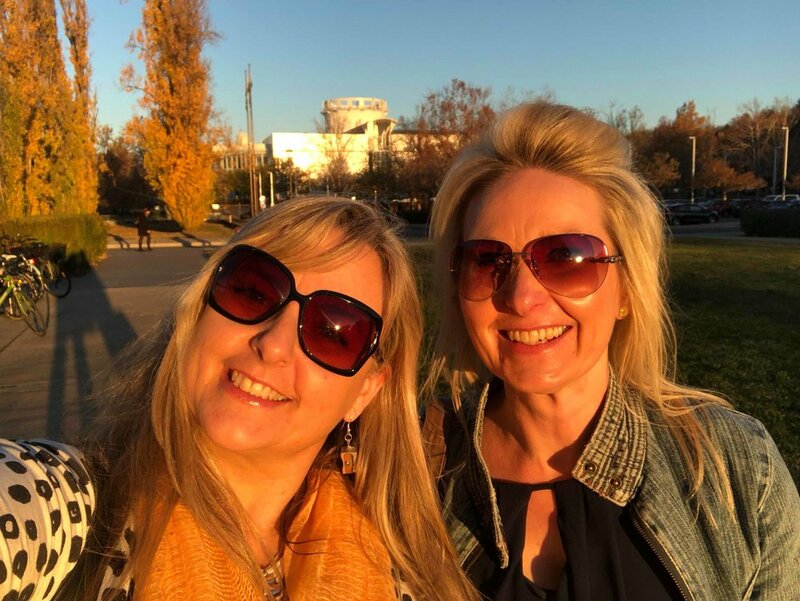 It was also wonderful to catch up with creative friends at the launch, and during our time in Canberra, including the exceptionally talented author/illustrator Tania McCartney. And I even had the wonderful privilege of meeting Christina Huynh, the illustrator of a new book I've written, coming out in 2019. 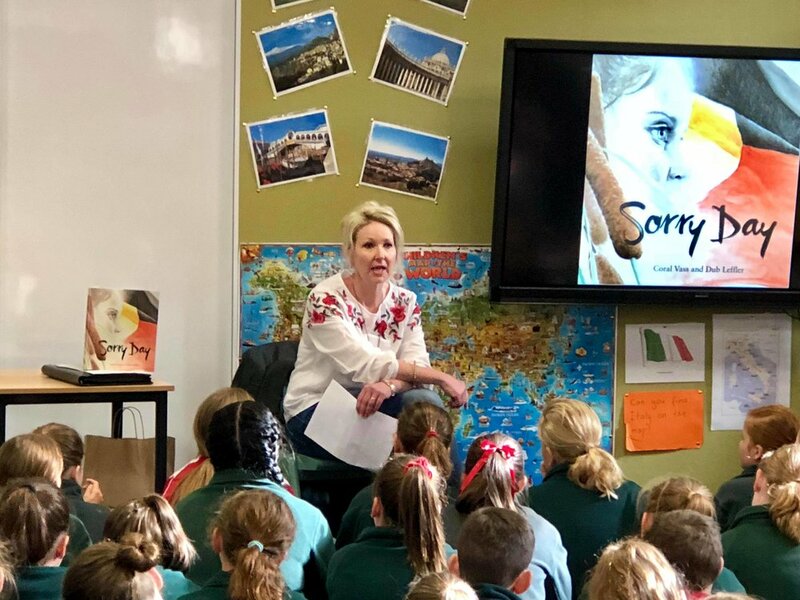 Launching SORRY DAY in our nation's capital was a thrill. 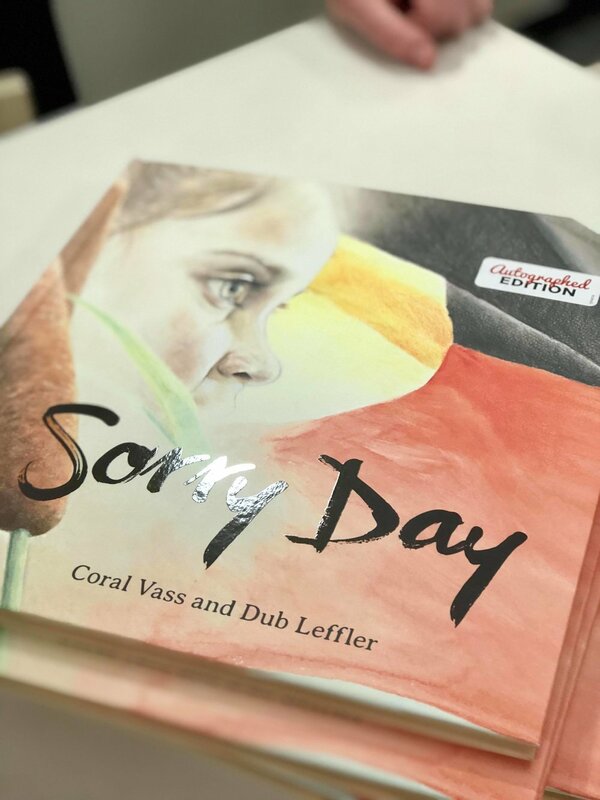 It is my hope that SORRY DAY helps children understand our history and the damaging injustice done, in a way that is sensitive and appropriate, but also to remind us all, that in that one powerful word – SORRY- there is hope for a way forward for every Australian- that what had been, would never be again.